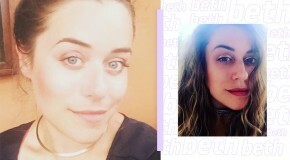 Any beauty junkie worth his/her salt has Morphe on their radar. 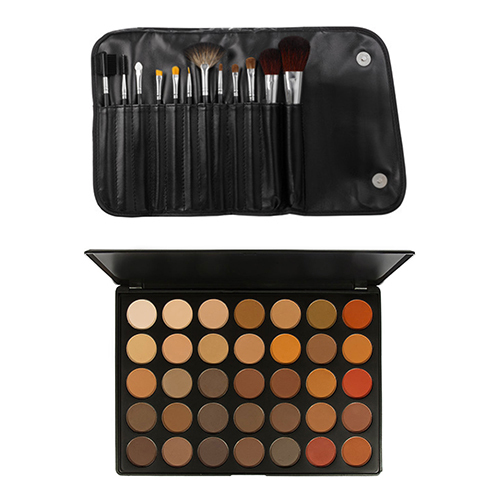 With professional-quality products and a huge range of colours and textures, the brand’s affordable eyeshadow palettes and brush sets are as amazing for makeup pros as they are for beginners. 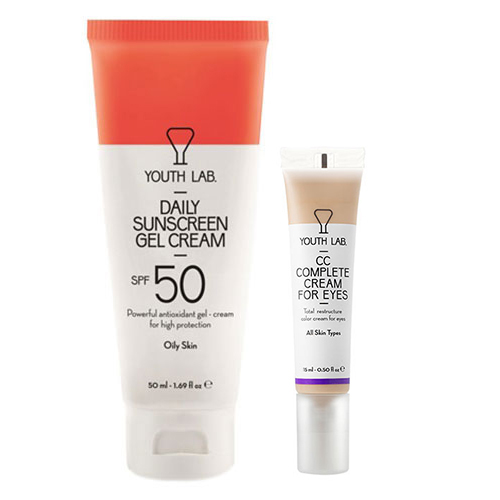 Apart from its cute, #shelfie-ready packaging, Youth Lab prides itself on skincare that functions through simplicity. 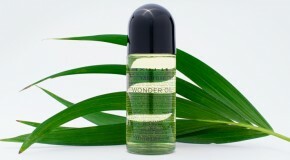 Rather than being one-size-fits-all, the products are designed to cater for a range of super specific skin concerns. 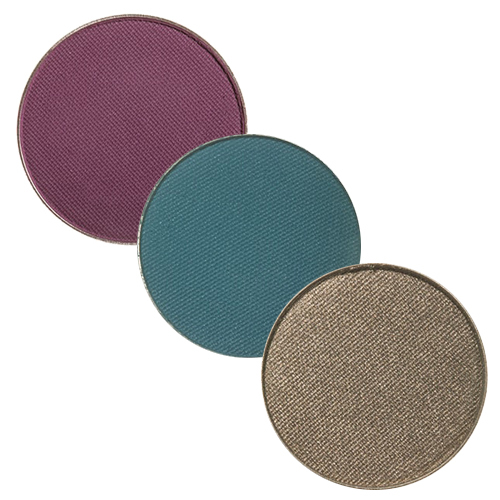 Founded in 2011 by makeup artist Marlena Stell, the US brand is best known for its vast range of single pan eyeshadows. 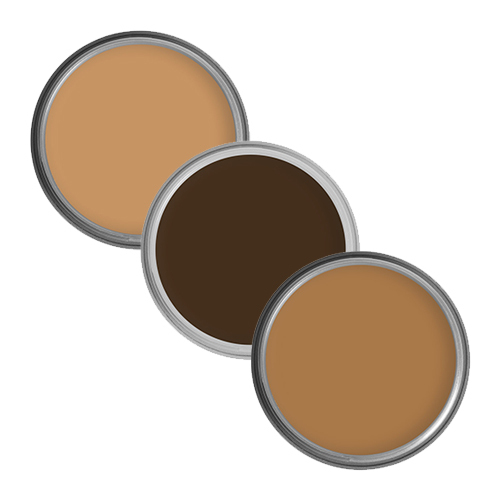 The ever-growing range now includes blushers, highlighters, and eyeliners – all of which are highly pigmented. 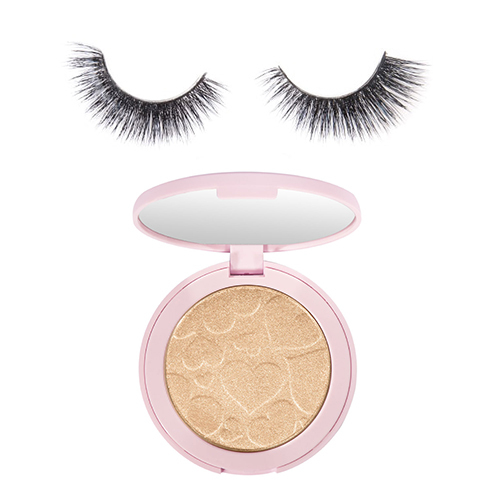 If you’re into your false eyelashes (and like them to be just that little bit extra), you need to try the ones from Doll Beauty. They’re big, they’re bold, and their brand motto is ‘Make them stare’ – which we think says it all. Newcomer Lovely Day is as well known in beauty circles for its Instagrammable packaging as it is for its highly effective formulas. 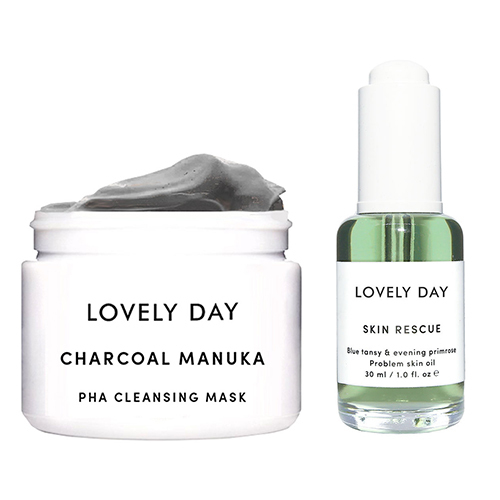 The line features chic, glass packaging, minimal, toned-down branding, and hard-working no-fuss skincare. Props to a diet shake brand which isn’t all about losing weight. 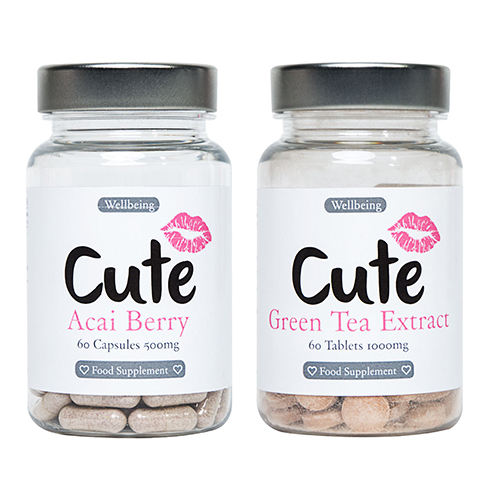 Cute Nutrition’s safe-to-use, vitamin rich supplements and shakes are designed to complement a healthy diet and lifestyle. Complete gamechangers. 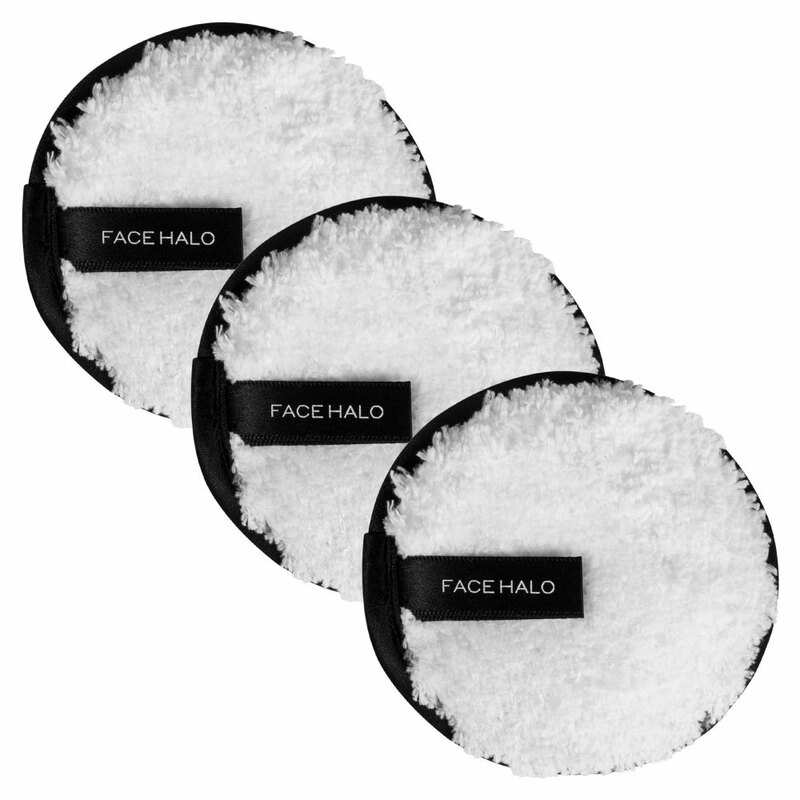 Face Halo reinvented the makeup removal game by creating a multi-use pad that lifts makeup from skin using tiny fibres, and with absolutely nothing other than water required. That’s pretty major, and we can vouch for its amazingness. Created to serve Hollywood, Cinema Secrets is a behind-the-scenes staple on movie sets and photoshoots, boasting an impressive colour range of foundation and concealer shades as well as an industrial-strength makeup brush cleaner.